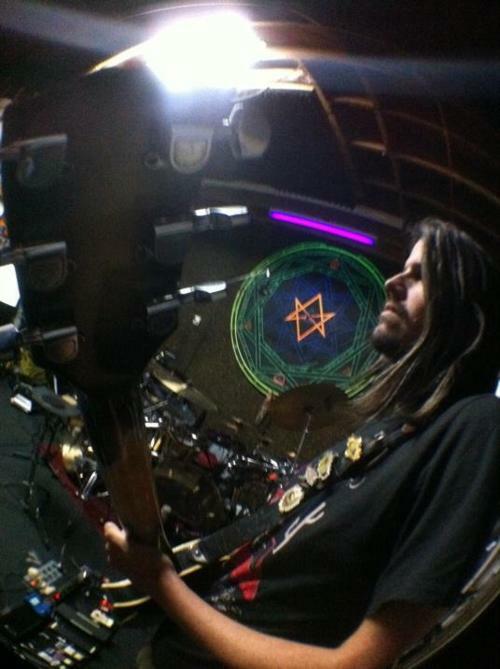 So it seems Tool are now recording – is it the new album? Is it something else? Hopefully we’ll find out soon!